It’s late afternoon and Tuckey is arriving Lima, Peru. It was quite a swim from Huntington Beach. 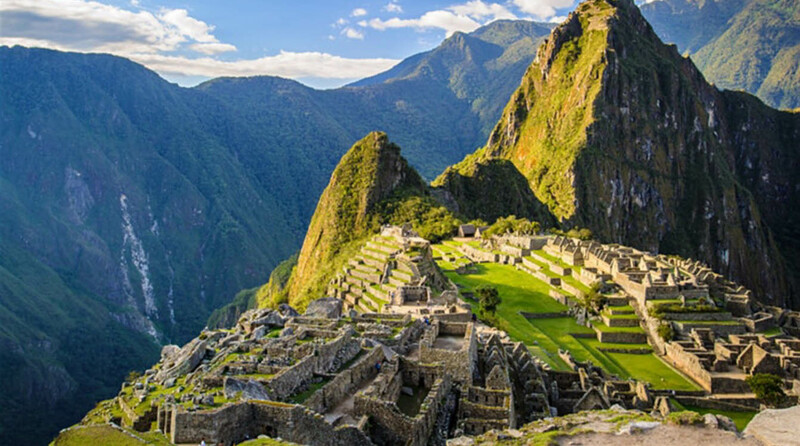 Tomorrow, he is looking forward to making the trek up to Machu Picchu. He can’t wait! What a sight! Then it is onto the Panama Canal and making the 48 mile transit to the Atlantic Ocean. More exciting stuff! Follow Tuckey on his Blog at tuckeythenantucketwhale.com GO Tuckey!